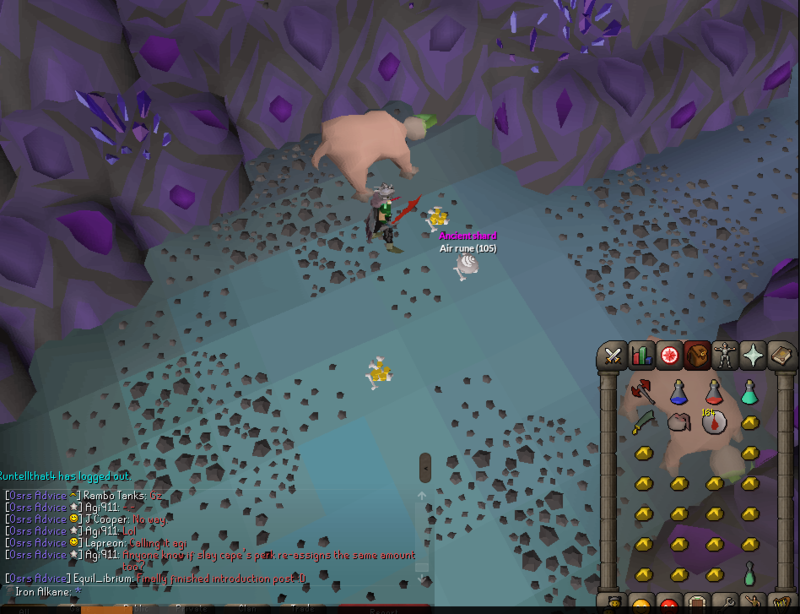 First Slayer Task i decided to try in the catacombs, about 70 kills in, sick! 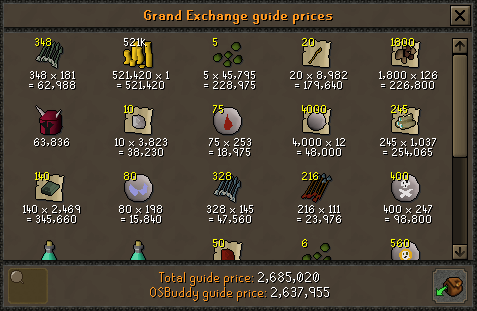 1st trip at Wyverns, finished 3.7k Broad Bolts. 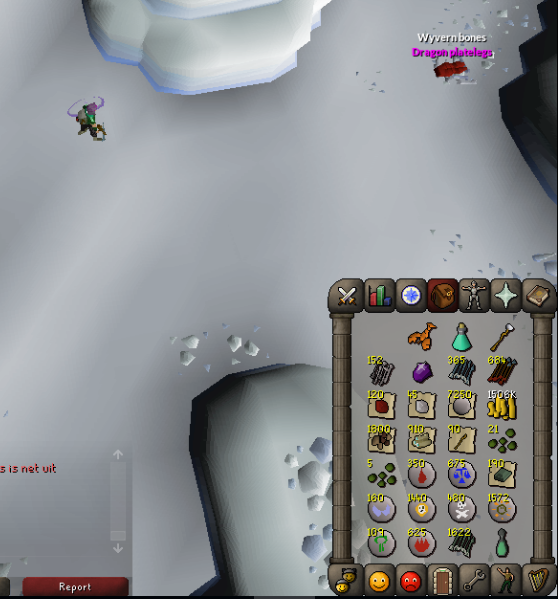 omfggggggg only took like 950kc (judging by my bolts), but I finally got a dragon skirt/leg drop! 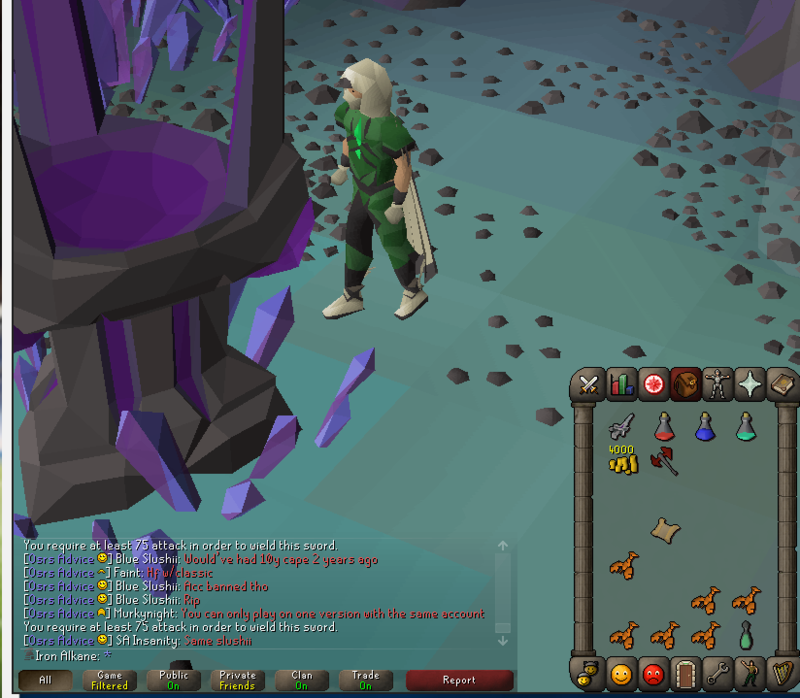 Had to go through 2 elites, a dragonstone, d med and 2x granite legs first though. Hopefully I get the legs soon, as I would prefer to wear them. Grats on the d skirt! 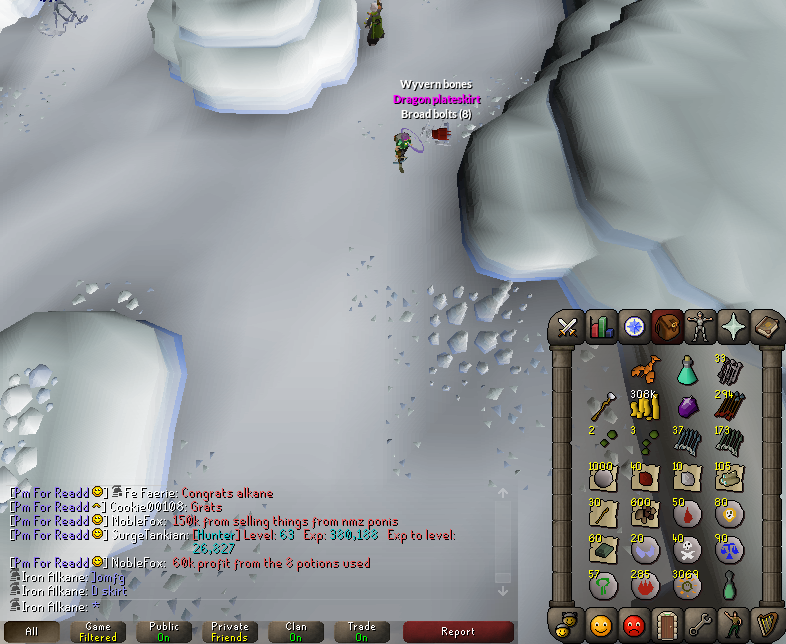 Hopefully you snag a vissy along the way too Also you can check your wyvern killcount from your slayer log on your slayer ring, if you have that unlocked. @audieos wrote: Grats on the d skirt! 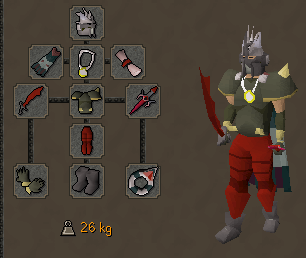 Hopefully you snag a vissy along the way too Also you can check your wyvern killcount from your slayer log on your slayer ring, if you have that unlocked. Cheers man! Yeah i didnt bring the ring with me unfortunately. 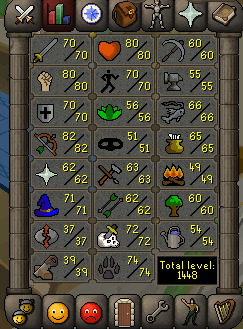 Im thinknig of extending my goal to 85 or even 90 range. 90 would take me up to 5k KC which statistically gives me a 50/50 shot at vissy. These drops are going to be ridicolously useful too. 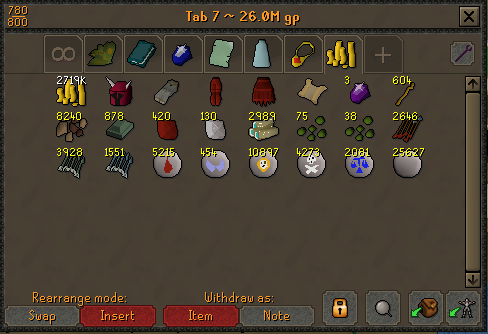 Loot Tab 70-82 Range. Have 1.5m put in Kingdom too. Bought some bstaves with some of the cashtack too, which is why there are so many. 4 D skirts, 3 Granite Legs, 1 D legs. 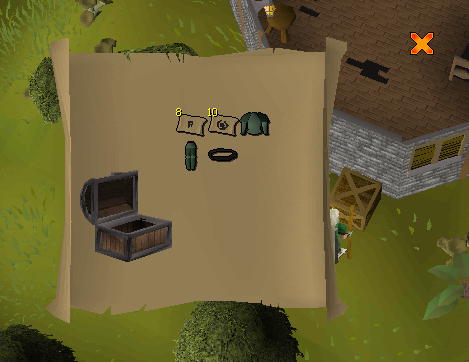 Alched the placeholders. 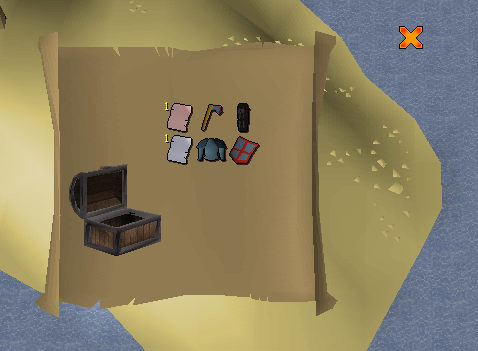 That's a nice loot tab tbh, still camping wyverns? 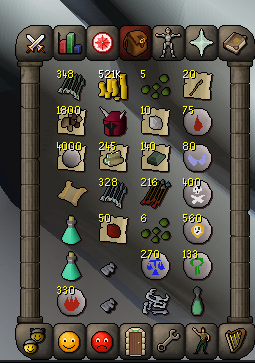 @SwekSpek wrote: That's a nice loot tab tbh, still camping wyverns? Yeah man, till 90 Range! 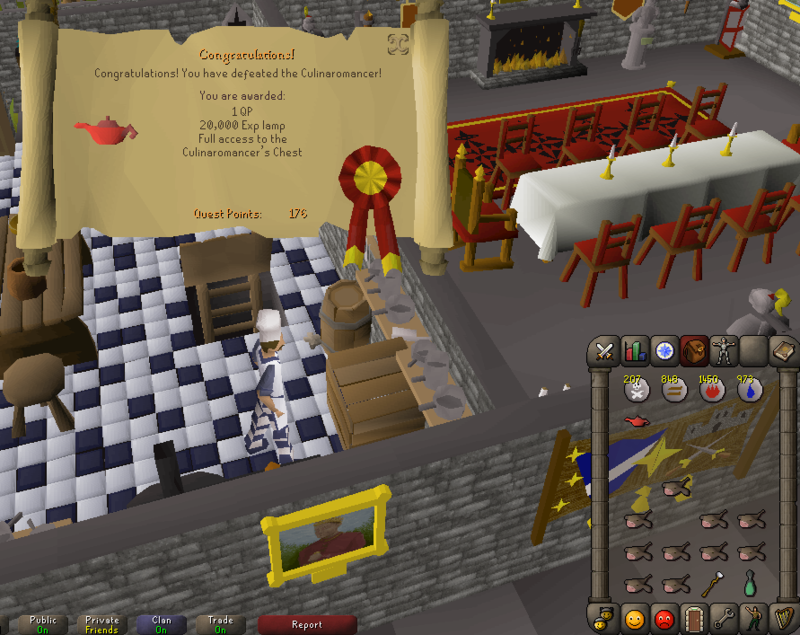 Decided to take a break from Wyverns for a bit. 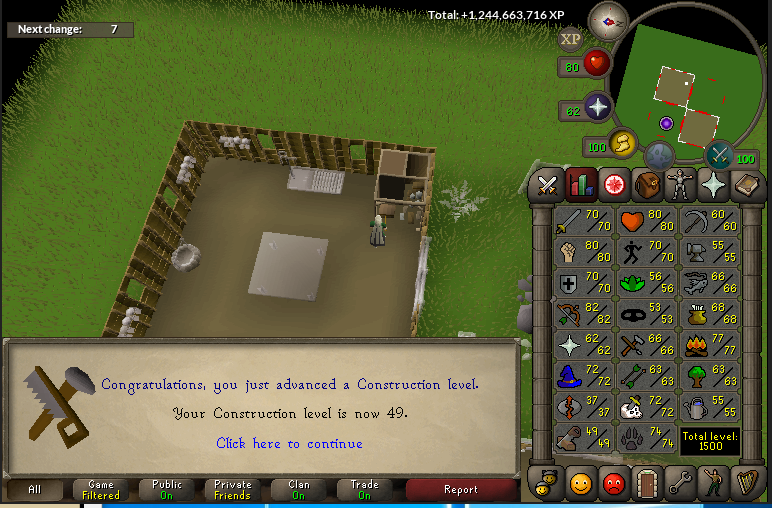 Just finished RFD instead! Not a bad tansformation. 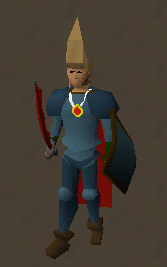 Firecape and Glory are both now being worked towards!